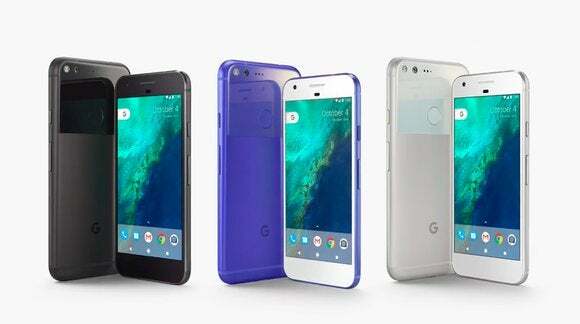 Google's Pixel phones are not unlike the iPhone, so Apple has to stand out in the mobile services department. Google revealed two new smartphones last week. 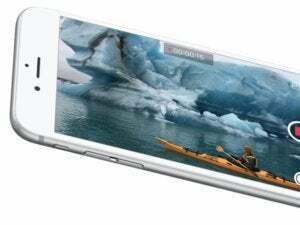 The Pixels look the same and cost the same as the iPhone. They even come come in two sizes, like the iPhone. A not-so-subtle nod to Apple's ten-year path towards designing the perfect mobile phone. Google has spent about the same amount of time making superb mobile apps like Gmail and Google Maps. In this week's episode of The iPhone Show, Oscar explains what's in store for these two tech giants as Google gets serious about hardware, and Apple begins improving its mobile software. Watch the video above to see how Siri compares to the Pixel's built-in Google Assistant, and why Apple's Photos app has started to become more like Google Photos (although without the unlimited storage option). What do you think? Will the Pixel ever replace the iPhone? 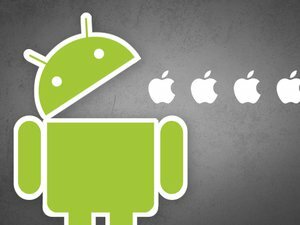 Can Google become Apple faster than Apple can become Google? Let us know in the comments.